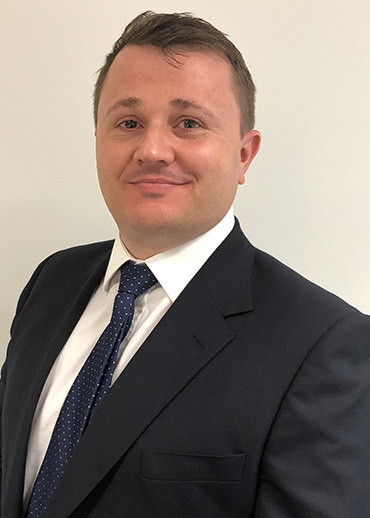 Michael joined AQA in November 2018 and leads AQA’s Corporate Affairs Directorate. In particular, he is responsible for AQA’s communications, external and internal, and its corporate brand. He was previously Director General of the Joint Council for Qualifications, the membership body for eight of the largest awarding bodies in the UK. Michael has worked for several education organisations including as Head of Media and Public Affairs at the Specialist Schools and Academies Trust and for an awarding body. He also has experience of communications within the construction and financial services sectors.